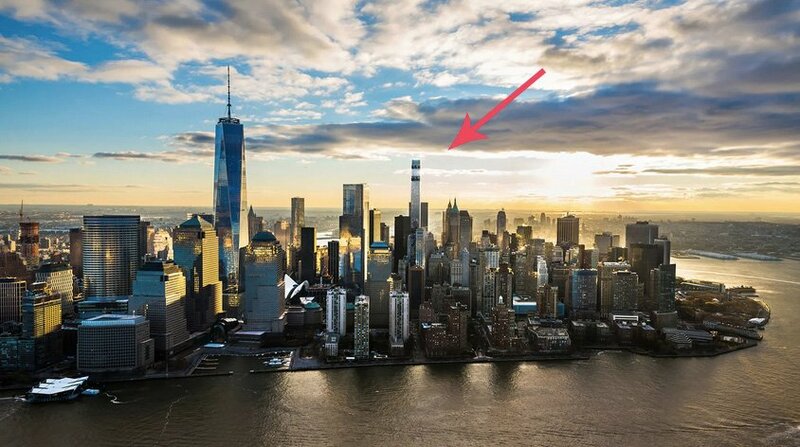 Though the height has not yet been confirmed by developers Michael Shvo and Bizzi & Partners, previous reports have pinned it at 1,356 feet, while DOB permits put the height at only 841 feet. However, as Yimby notes, it’s common practice for developers to shield the actual height of high-profile projects such as this. 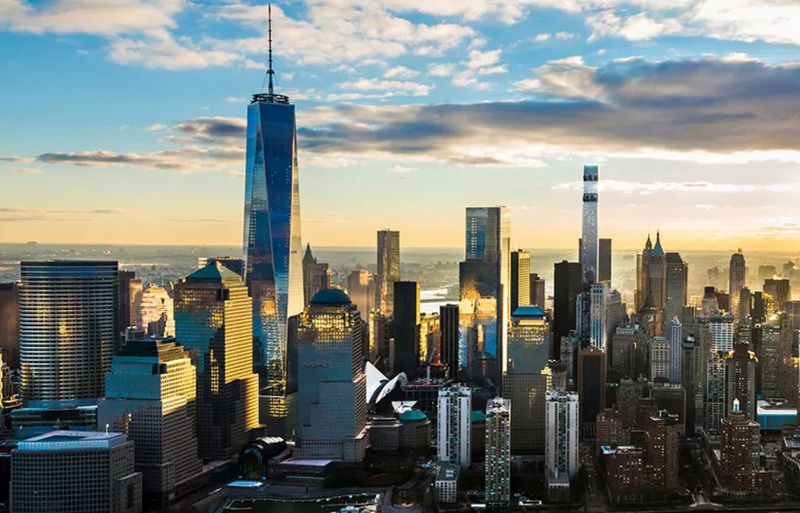 Either way, as seen above, 125 Greenwich is anticipated to become downtown NYC’s tallest residential tower. When completed, it will hold 128 apartments with ten 5,300-square-foot full-floor penthouses and a 10,600-square-foot duplex penthouse.